20% Discount on all Stormforce covers. Madmatz Storm Force covers are our best selling covers and are suitable for use all year round in most climates. The 4 layer Storm Force fabric is a result of years of research & development to produce a fully waterproof cover that is fully breathable yet very strong & long lasting. All our covers utilise modern high-tech manufacturing techniques that ensure maximum protection. 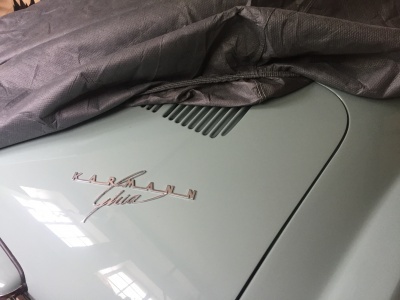 They feature a 4 layer fabric construction that includes a strong, robust outer layer, padded second layer and a soft inner lining against the paintwork. 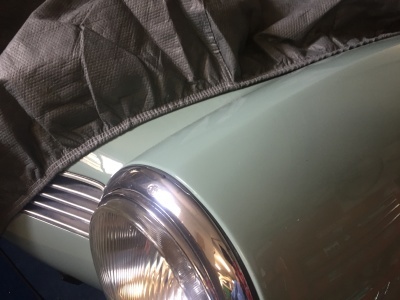 Sandwiched in the middle is a special waterproof/breathable membrane that allows damp & moisture to escape from the covered vehicle whilst ensuring that rain and snow do not penetrate the cover. 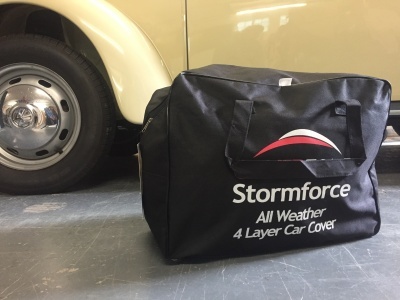 Storm Force covers are suitable for use outdoors or in the garage. They are versatile & easy to fit. The fabric is fully breathable and dries extremely quickly after a soaking. 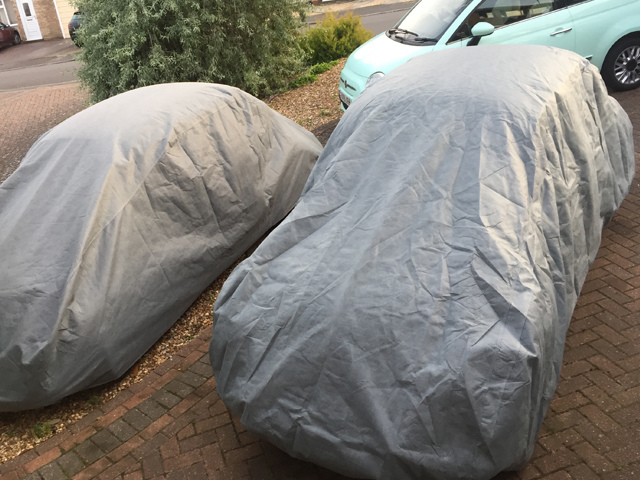 In fact, you can even apply the covers to a wet car and the moisture will escape from under the cover as the atmosphere dries. More rain falling on your cover will simply roll off the outer surface.